This field guide will help you identify all 1049 species to have been recorded in Thailand to date. 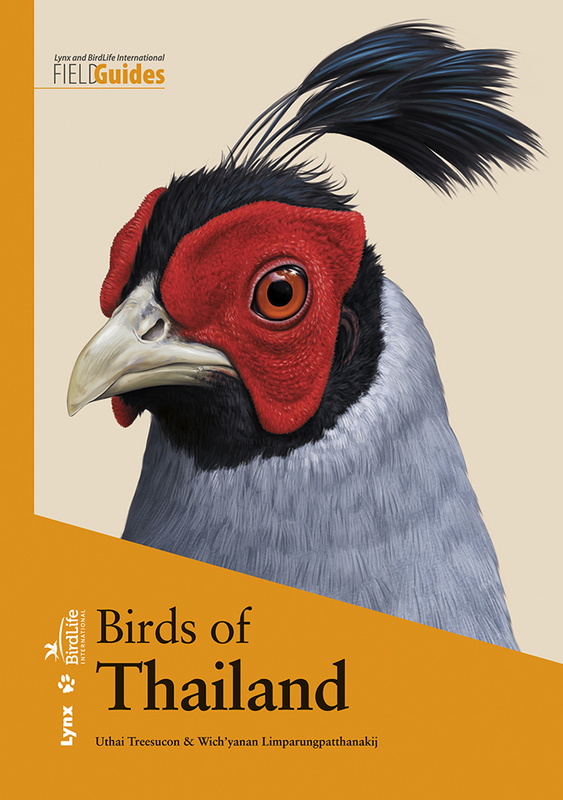 Thailand is justifiably the most popular country for birdwatching in South-East Asia. From dramatic hornbills and colourful but skulking pheasants and pittas to one of the rarest birds in the world, Spoon-billed Sandpiper, the country boasts year-round interest. This field guide will help you identify all 1049 species to have been recorded in the country to date, including the 20 species endemic or near-endemic to Thailand. Almost 2200 illustrations covering all species and distinctive subspecies, birds in flight, males and females, juveniles and non-breeding plumages, where appropriate. More than 1025 full-colour range maps for all species other than vagrants. Local species name and local conservation status included.